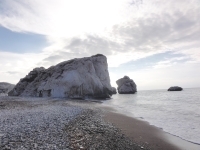 There's plenty to see and do in Larnaca, with visitors able to relax in a gorgeous Mediterranean setting before exploring the impressive archaeological sites. The most famous of these is the ruins of the ancient city of Kition, and the remains of Choirokoitia, a Neolithic settlement and UNESCO World Heritage Site which dates back to around 7000 BC. 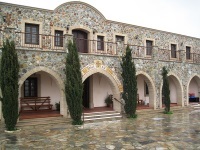 Numerous museums preserve the country's historical artefacts, while there are many sites of religious significance such as the remote yet beautiful Stavrovouni Monastery, the striking Hala Sultan Tekke, and the Church of Avios Lazaros. For those more interested in the sand and the sea, the main town beach of Finikoudes is very popular. 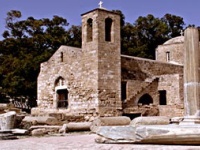 Larnaca is a dream destination for divers, with numerous technical and recreational dives. One of the most worthwhile dives is the viewing of the Wreck of the Zenobia.